In just a few weeks, it’s likely that a good portion of the gaming industry will be completely infatuated with Grand Theft Auto V. While we’re still a few weeks out from the launch of the game, Rockstar Games has reminded us just how badly the industry wants the title. Below, we’ve included the latest Grand Theft Auto V trailer showcases new footage & providing a bit more context on our three characters. Continue watching below to help validate your pre-order. 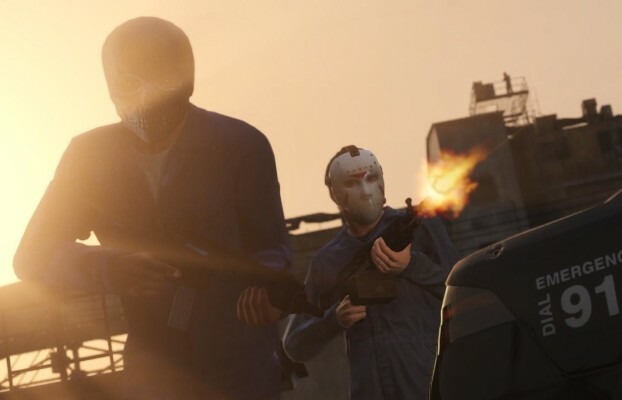 What do you think of the latest trailer for GTA V? Be sure to let us know what you think by leaving us a comment below, or continue the discussion on Facebook and Twitter.